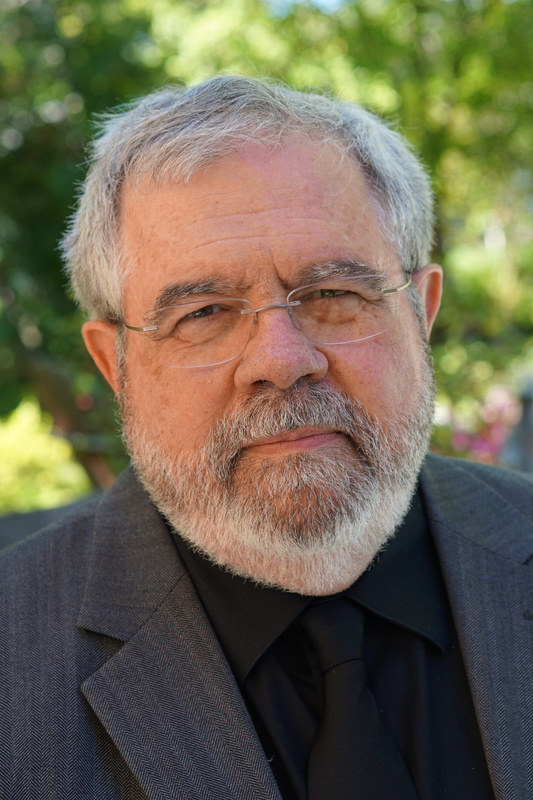 “One of America’s most important journalists” (The Washington Monthly), winner of the Pulitzer Prize, and author of the New York Times bestseller The Making of Donald Trump, David Cay Johnston examines the Trump Administration’s policies in its first one hundred days, showing how its actions affect our jobs, finances, safety, and much more. 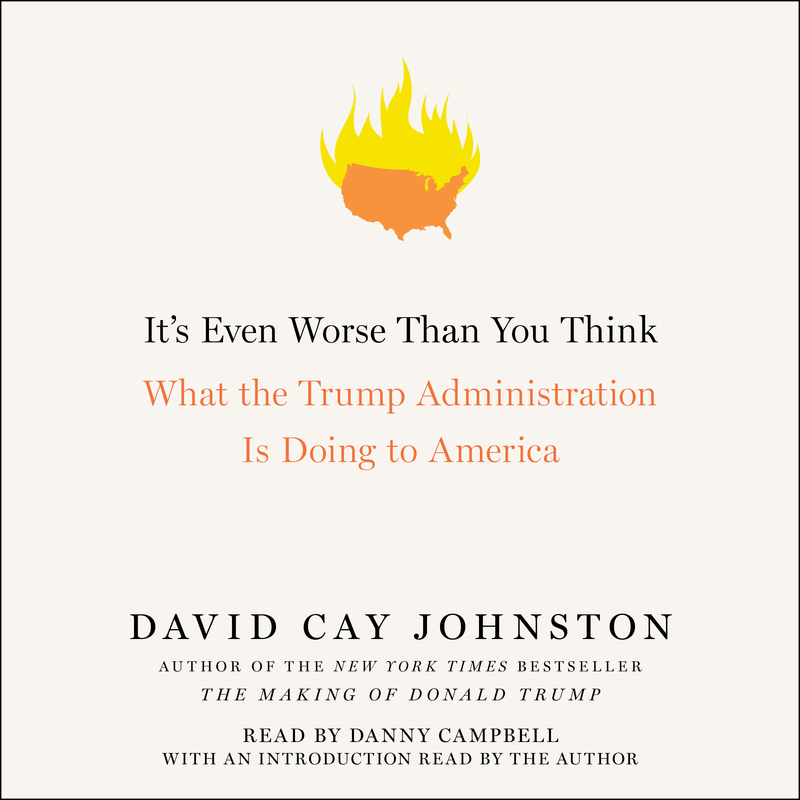 No working journalist knows Donald Trump better than David Cay Johnston, who first met the forty-fifth president in 1988 and has tracked him ever since. Johnston chronicled much of Trump’s conduct in two books: Temples of Chance and the bestselling The Making of Donald Trump. He was also an uncredited source of documents and insight for major campaign reports by The Washington Post, The New York Times, Bloomberg, and network television. When Trump announced his campaign in June 2015, Johnston was the first national journalist to write about a potential Trump presidency. Now Johnston examines the first one hundred days of Donald Trump’s presidency, including a close look at what the mainstream press stopped covering years ago: the workings of the federal government agencies and how that touches the lives of all Americans, from our wallets to our health care to our safety. He also provides unique insight about how our lives are affected by many actions that the new administration quietly approves without drawing the attention of the Washington press corps. Featuring Johnston’s renowned skill in bringing government policy to life, this crucial book clearly explains how our daily lives will be affected by the actions of the Trump Administration. This is essential reading for all Americans.